It’s a light, non-greasy massage oil that you can use before bath time to massage your baby’s skin or use it after bath for providing the moisture. 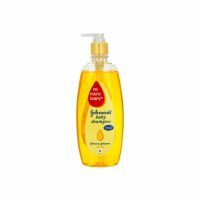 To grant utmost comfort & safest care to you kid, Mamaearth Products presents Soothing Massage Oil. Mamaearth Soothing Massage Oil is infused with Olive, Sweet Almond and Jojoba oil have been clinically studied for mildness and safety. 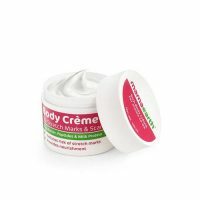 It’s a light, non-staining oil you can use before bath time to massage baby’s skin or use it after the bath for comforting moisture. And while you’re at it, baby yourself. Mamaearth Soothing Massage Oil contains Cold pressed Sesame Seed oil, Virgin Coconut Oil, Virgin Olive Oil, Sweet Almond oil, Jojoba Oil, Chamomile Oil.